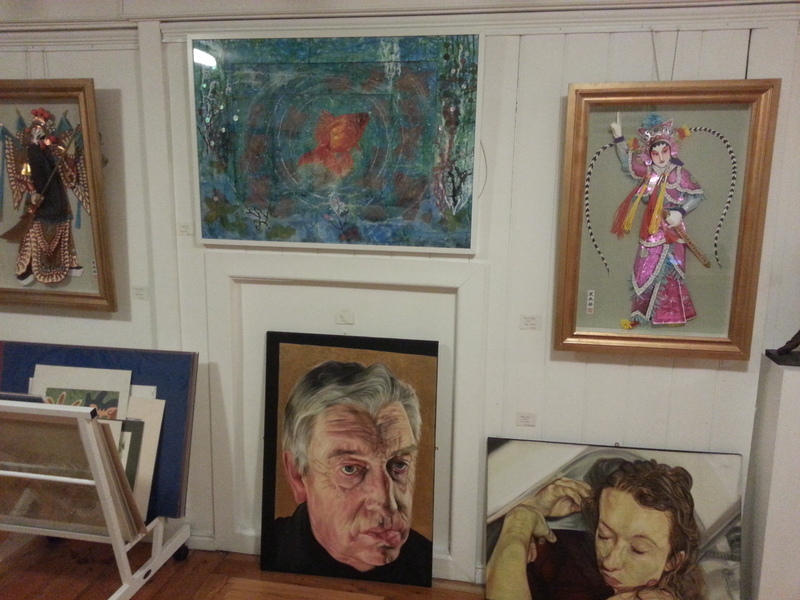 Chertsey Artists’ also have a beautiful gallery space on Windsor Street with member shows (open to all members) taking place twice a year. The gallery is a fantastic local attraction supported by the Chertsey community and provides a relaxed and friendly environment to view art. The gallery is open from Wednesday to Saturday each week and Chertsey Artists’ member Sharon Withers runs regular exhibitions around the Chertsey Artists’ shows. Please visit www.nonakedwalls.co.uk for more information on the artists and exhibition schedule.